Beautiful, soft and airy - they flutter with the slightly move. We offer is beautiful 5" to 6" long Ostrich feather fringe trim in 25 beautiful colors. 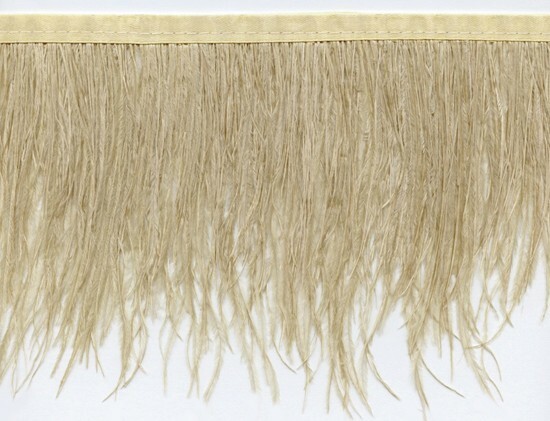 This stunning natural peacock feather fringe trim is made with the Peacock's herl feathers which are very fine and feathery. 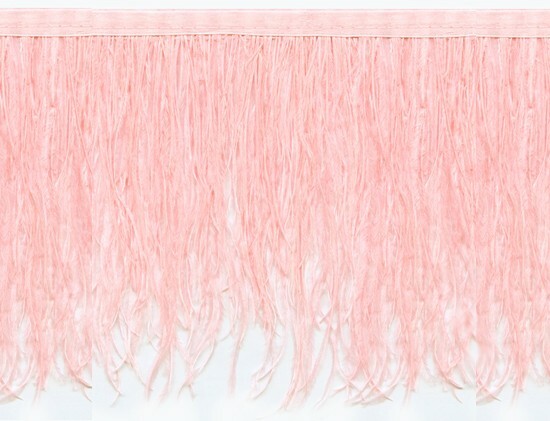 This feather fringe has striking colors that fall within a dark iridescent green, shimmy gold to a light iridescent green. 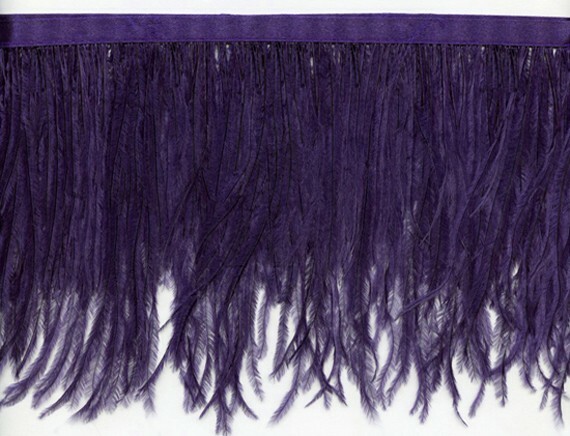 The feathers in this fringe are approximately 6" long.